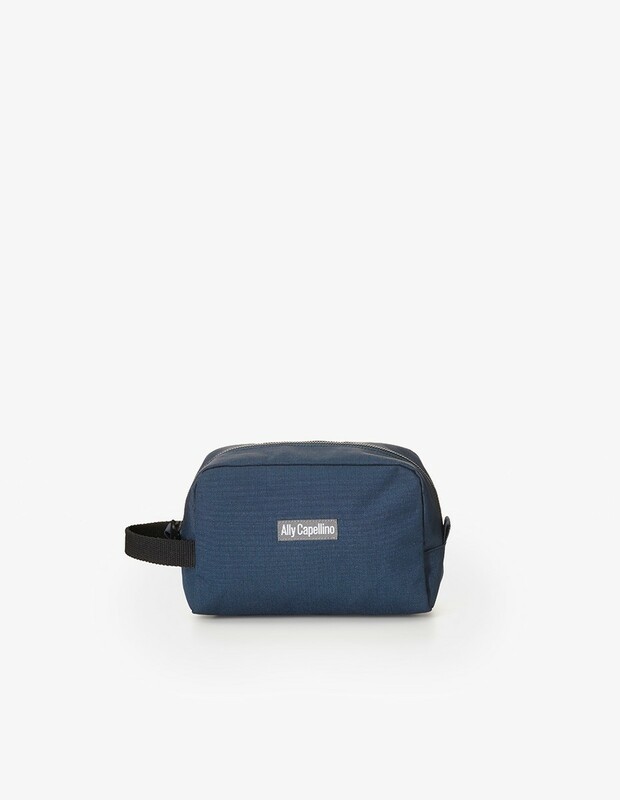 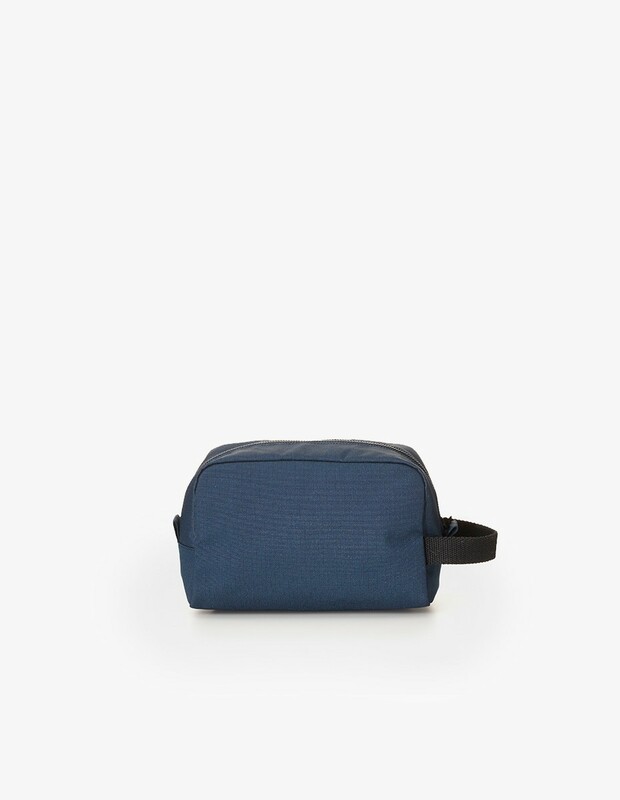 The Mini Simon Ripstop in Navy is a washbag by Ally Capellino. 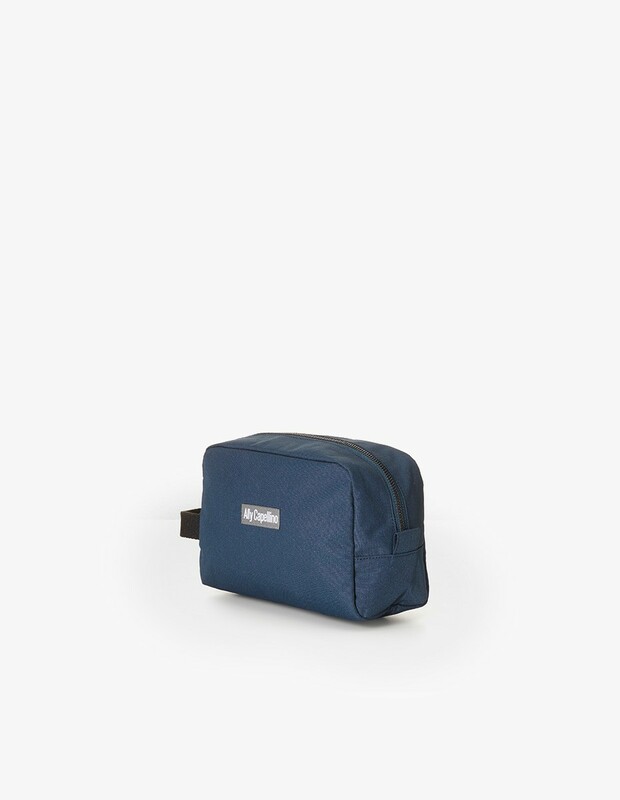 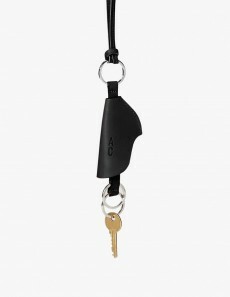 Made of strongly woven Nylon ripstop and nylon lining, this travel buddy is especially easy to clean and resistant to tearing. 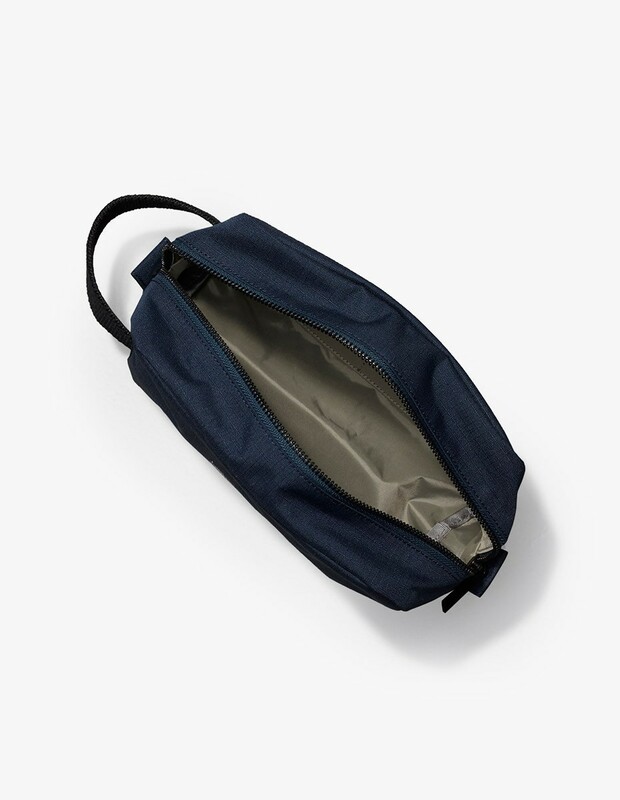 With useful inner pockets. 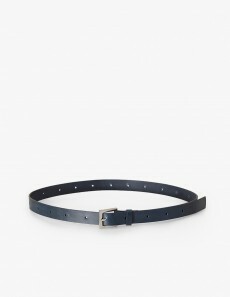 Ally Capellino is an independent designer brand that was founded in 1980 by Alison Lloyd and Jonathan Platt. 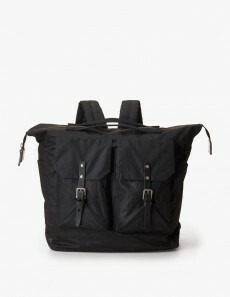 A quintessential British brand in terms of its timeless quality, iconic style, witty and irreverent personality. 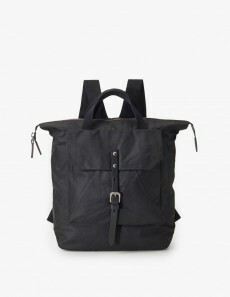 Despite two decades of classic tailoring and prêt-à-porter, the founder Alison Lloyd now focussed solely on bags, rucksacks, satchels, totes and similar accessories in many shapes, sizes and colours. 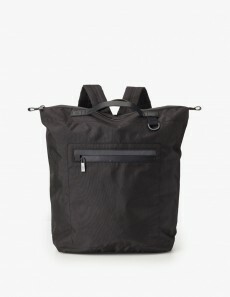 The designs are not just aesthetically pleasing, but above all pragmatic in daily use. 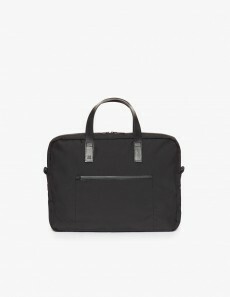 The attention for details is apparent in its British manufacturing, waxed cotton, Italian veg tanned leather; all in all, a unique mix of quirk and quality.